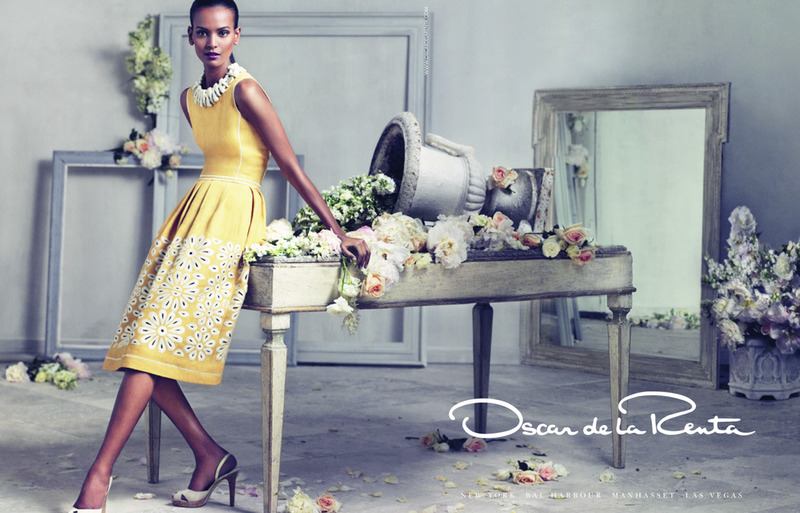 Oscar De La Renta — Lloyd&Co. Lloyd&Co.’s work with Oscar de la Renta over five seasons saw the venerable American fashion house through a period of unprecedented international growth. Our seasonal campaigns for the brand ushered in a new era, celebrating the classical de la Renta aesthetic while speaking for the first time to a younger audience as well. In addition to our work with seasonal couture, we created campaigns for the wider-appealing O by Oscar de la Renta line as well as the new bridal collection.